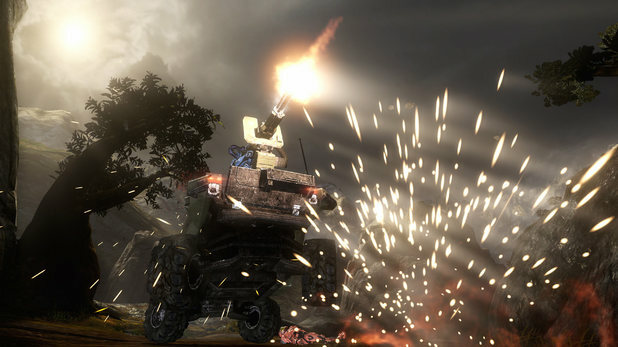 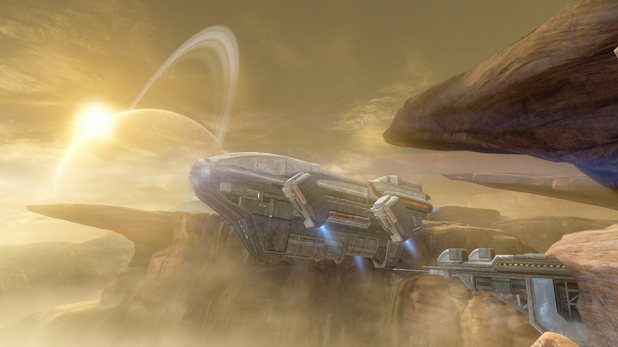 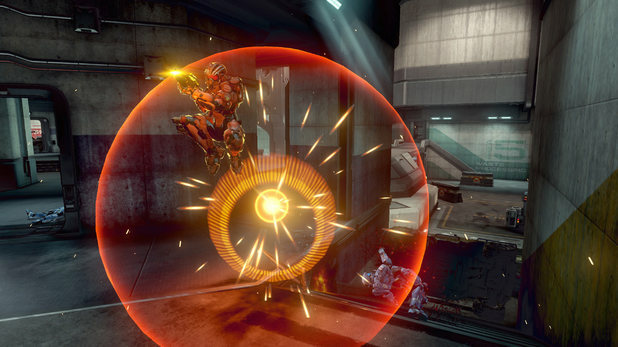 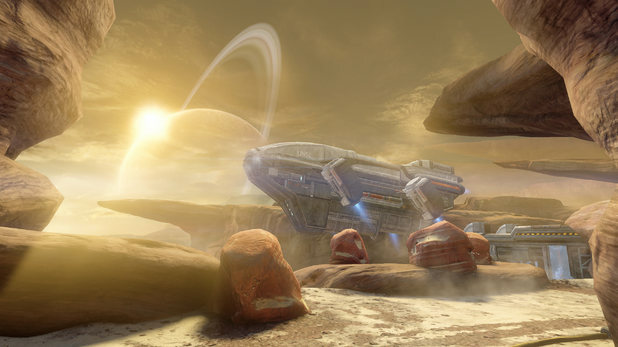 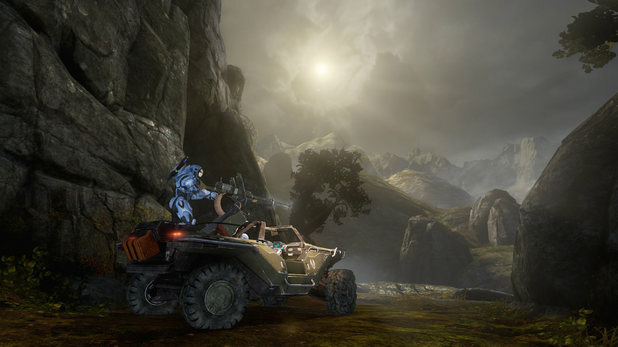 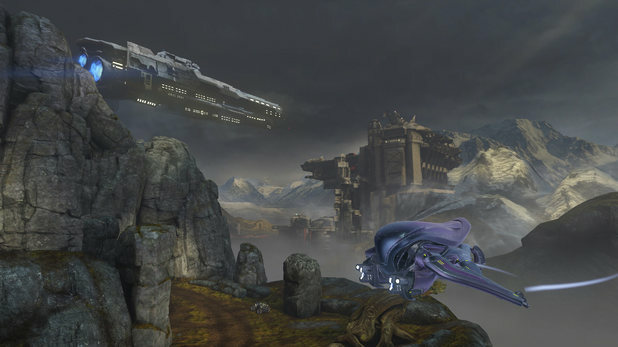 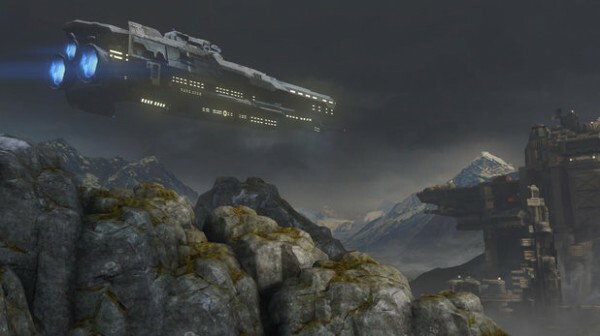 Halo 4’s recently announced DLC add-on, Castle Map Pack is just a few weeks away. 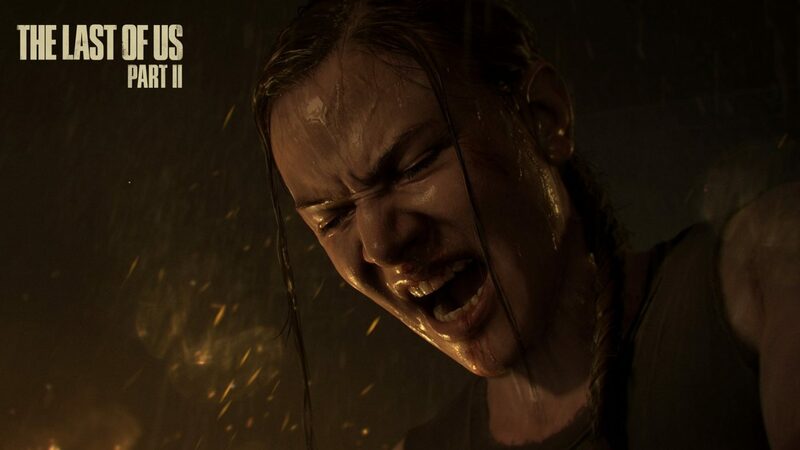 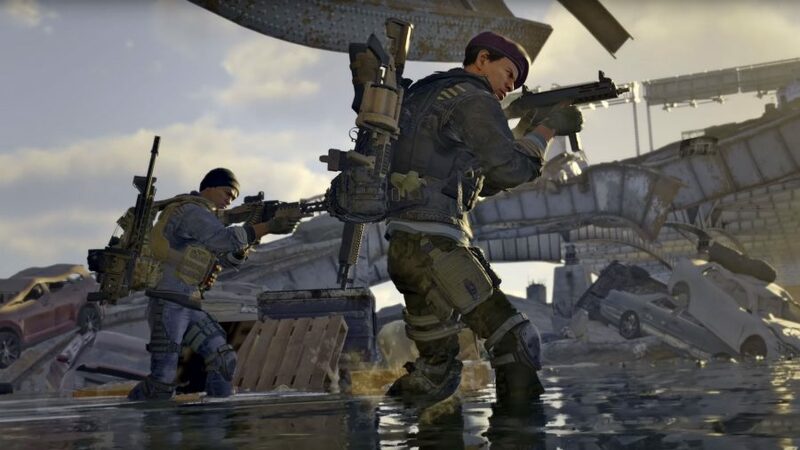 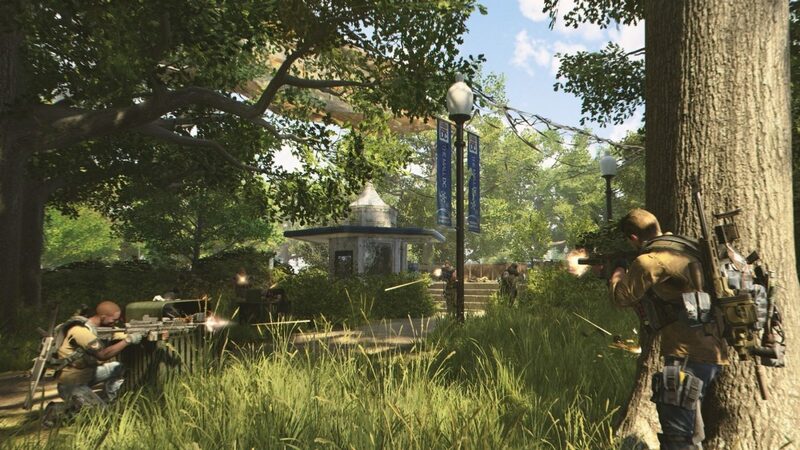 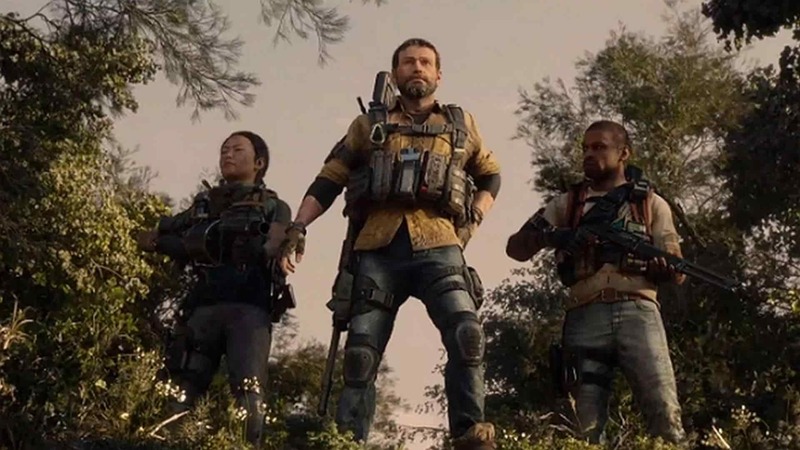 New screenshots have surfaced, giving us a better look at Daybreak, Outcast and Perdition – three new maps you’ll be able to get your Spartan-IV hands on once this map pack goes live on April 8th. 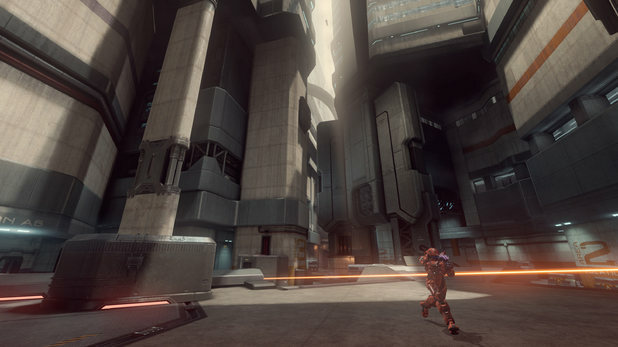 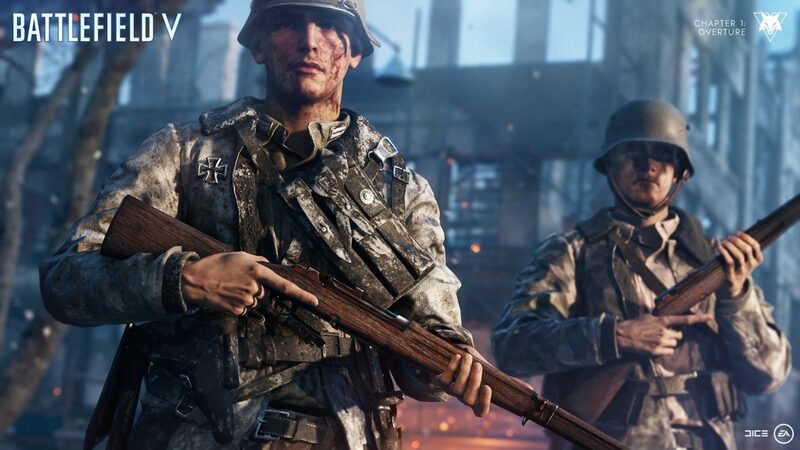 Along with these three new maps, Castle Map Pack adds another 250 achievements points and will set you back 800 Microsoft Points ($9.99 USD). 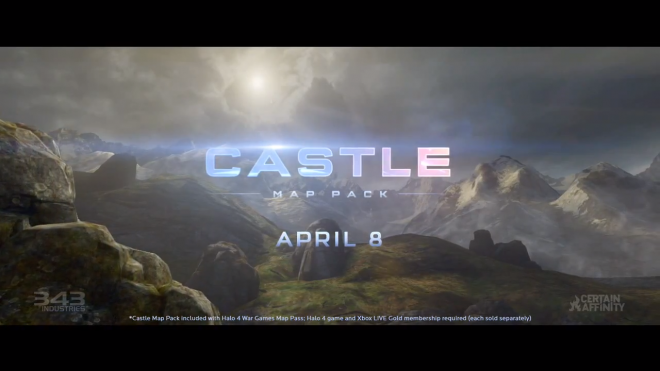 If you purchased the Halo 4 War Game Map Pass, you can expect to receive this map pack at no extra charge and will be available to everyone on April 8th. 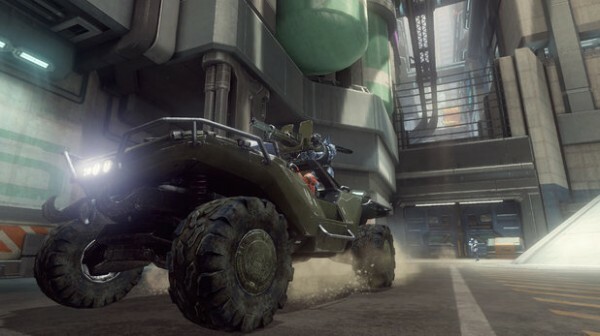 Also, don’t forget to check out our recent article on news regarding what 343 Industries plans to tweak in Halo 4 with the next title update.